Kitsap County Port Commissioners meet quarterly to discuss items of common interest. 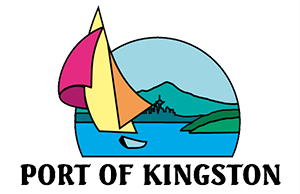 If two or more of our Commissioners attend the meeting it is considered a Port of Kingston Public Meeting. The minutes of the meeting are adopted at the next Regular Commission Meeting and entered into the public record. The meetings are held at the Port of Brownsville.